When you are about to pop the question to the love of your life, you should make sure that you do it the right way. 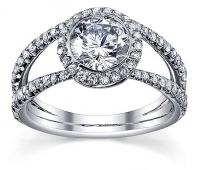 There is nothing better than popping the question with a dazzling diamond ring. As old and clichéd as it might sound, diamonds are forever and they are a girl’s best friend! You can never go wrong when you pop a question with a diamond. However, you need to know what kind of diamond you are choosing. You should remember that it is not the carat value of the diamond that is important but from where you purchase your diamond that is important. You should have a good grasp of the taste of your loved one. 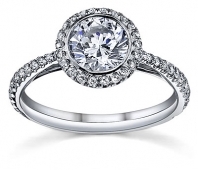 Consider if she would prefer a large stone or she would like to go for something that is more elegant. You can go for the usual gold ring or you can try a different metal for the ring which are new in the market like platinum or white gold. 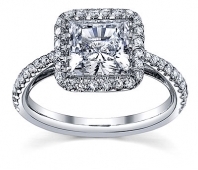 This will make your diamond rings stand out from the rest and the more beautiful the ring, the better reaction you will have from your soon to be wife. Therefore make sure that you do your research before you purchase your ring.